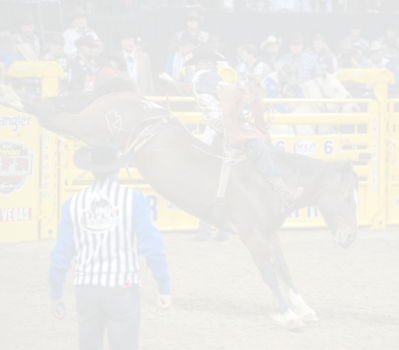 TwisTed Rodeo | Putting a new TWIST on the traditional sport of rodeo. 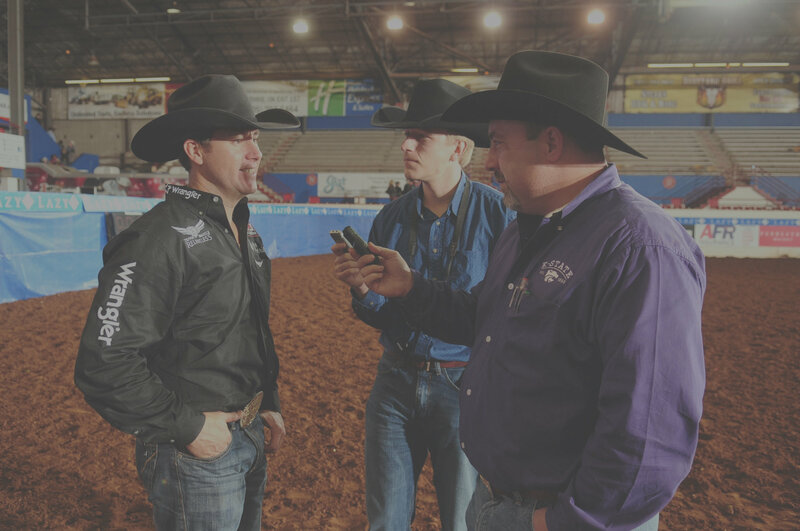 World champions like Trevor Brazile know they can trust TwisTed Rodeo and Rodeo Media Relations when it comes to accurate information. 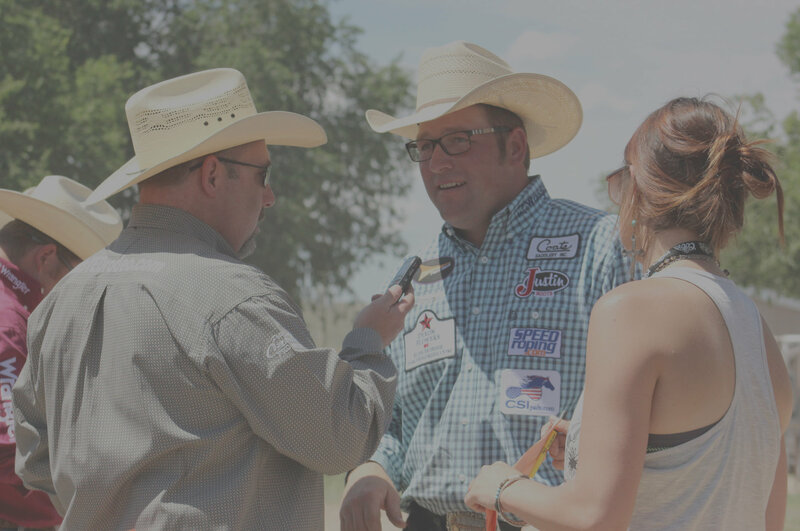 Coleman Proctor is one of dozens of NFR qualifiers who lean on Ted Harbin to present their news and information to their fans, sponsors and media outlets. 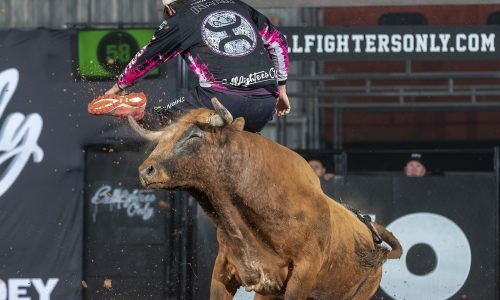 Bullfighting veteran moves to No. 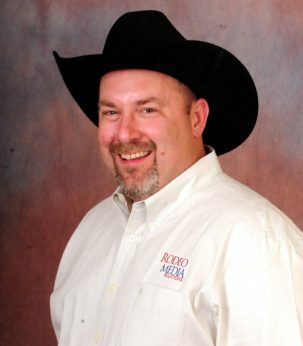 1 after victory at the BFO Ada Invitational ADA, Okla. – Toby Inman is well aware of the danger that comes with freestyle bullfighting. He loves it nonetheless. Over this past weekend, Inman proved his. 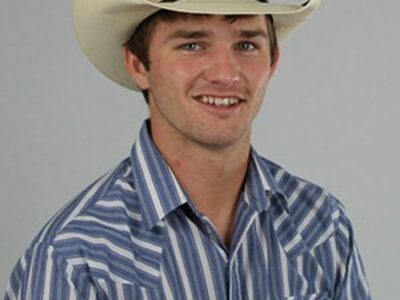 ALVA, Okla. – Ethan Price had a point to make this semester on the Northwestern Oklahoma State University rodeo team. 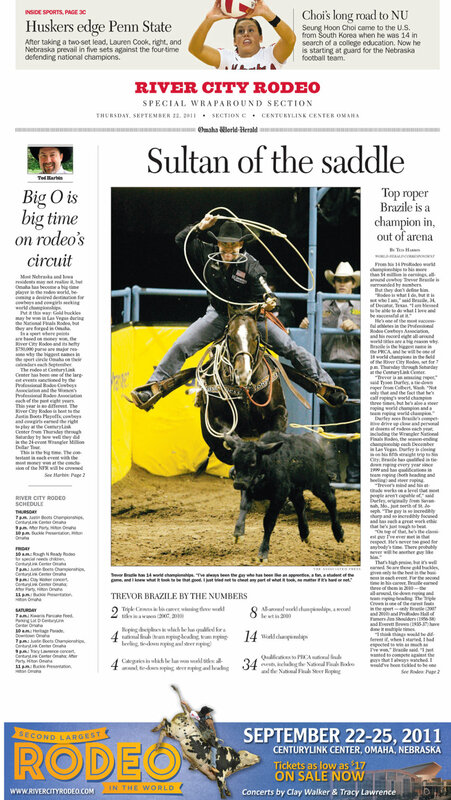 He made it this past weekend at the Southwestern Oklahoma State University rodeo in Weatherford, Oklahoma. 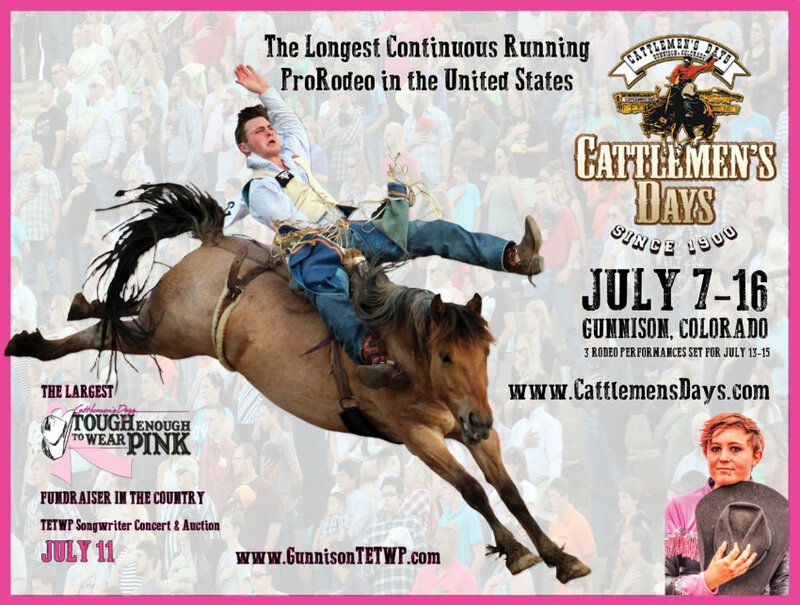 He won steer wrestling,. A few words go a long way! Being a journalist gives me the opportunity to share the unknown. 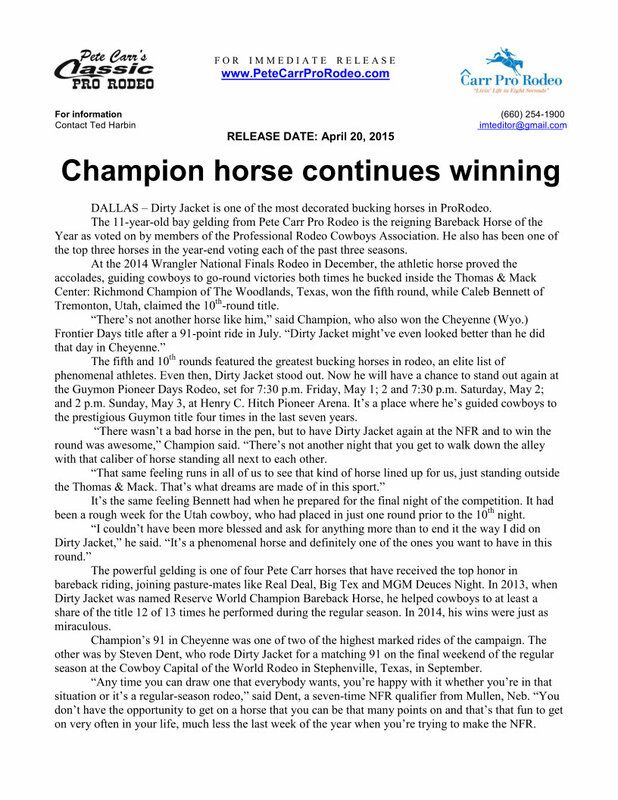 Writing about rodeo is truly what I love to do.